The popular eight-year-old rolled back the years with some superb performances during the autumn months, producing career-best form with two Group 1 victories. 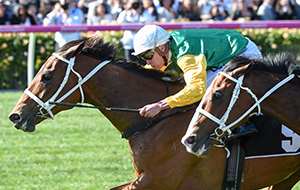 He was also placed twice behind Winx and is expected to start his spring campaign in the $1m Memsie Stakes at Caulfield on Saturday 1 September, before heading to the Makybe Diva Stakes at Flemington two weeks later. 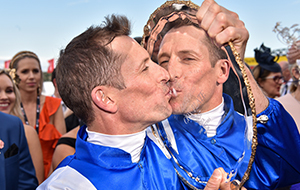 His ultimate aim is the Ladbrokes Cox Plate, where he is again likely to face off against Winx.